Andre Heimgartner endured a frustrating Winton SuperSprint as he failed to unlock the qualifying speed achieved by two of his Nissan Motorsport team-mates. 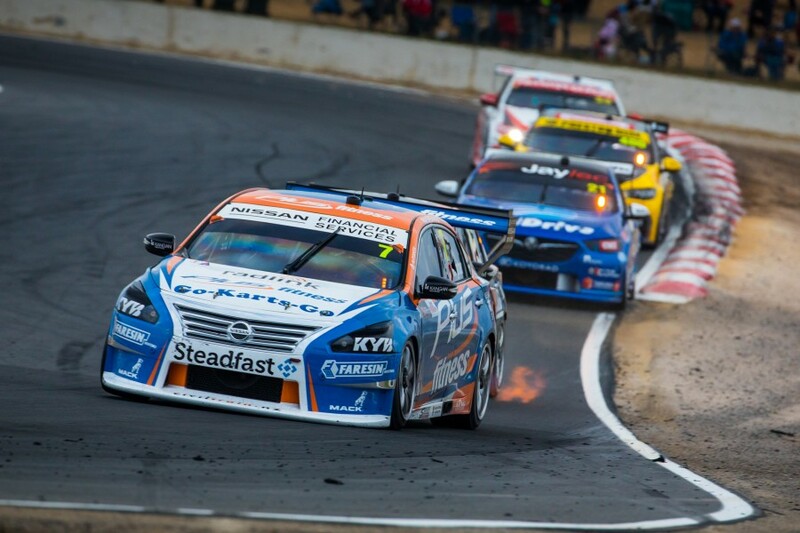 Heimgartner led the Nissan charge on the Sunday at the previous event in Perth, qualifying fourth and finishing eighth, and headed to Winton with high hopes. The Altimas were in fine form at the Victorian circuit, with Rick Kelly and Michael Caruso qualifying and finishing inside the top six on both days, including a win for the former. 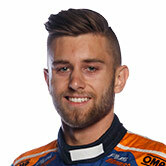 Heimgartner, though, qualified just 25th and 12th, from which he salvaged race results of 16th and 11th. “The potential and the speed in the car was definitely there all weekend,” said the 22-year-old, who raced full-time in 2015 and ’16 before spending last year on the sidelines. “But on Saturday especially we just weren’t able to stitch it all together for various reasons, especially in qualifying. “We know there is so much in it and we were just so close to unlocking it properly. “It is good to know that the potential is there, but also frustrating knowing you are so close to it and just weren’t able to crack it open in time. “Things are moving in the right direction, though, and that is the main thing. 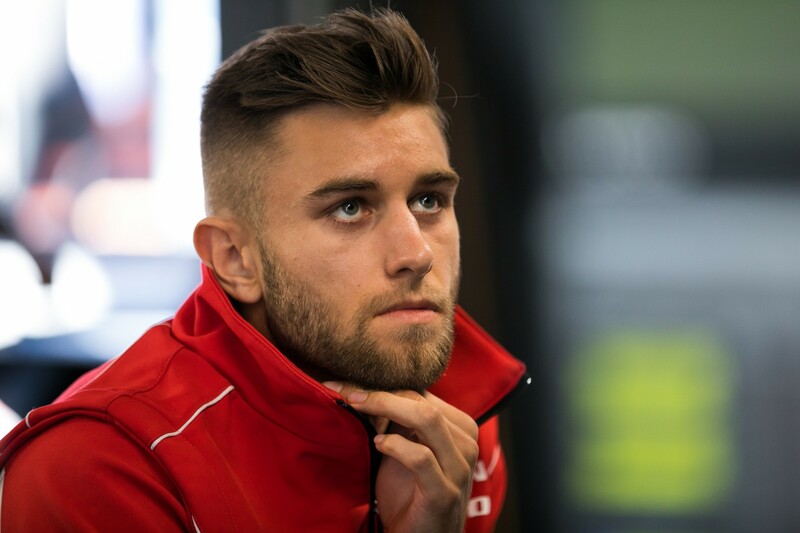 Nissan Motorsport general manager Scott Sinclair says that making the most of a green tyre is an ongoing area of focus for the squad’s youngest driver. Heimgartner started the year strongly with 11th- and 10th-place grid slots in Adelaide – benchmarks he’s not matched since, outside of his standout Sunday in Perth. “We’ve got full confidence in him and his ability, but there are some things that we need to keep working on with him and he needs to keep working on,” said Sinclair. “We’re fully aware of that and we have those discussions openly. “He’s got an opportunity to match it with Rick and Michael certainly, but wasn’t able to do it [at Winton]. “What it really comes down to is experience on green tyres. Rick and Michael have done thousands of laps on green tyres and Andre hasn’t. That’s the difference. “In a field as tight as this, you make one little mistake and it’s the difference between fourth or fifth and 12th. Heimgartner is 20th in the standings after Winton, 12 places behind Kelly and five behind Caruso, while fourth team driver Simona De Silvestro sits 22nd. 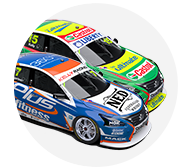 The team will take to Winton on June 5 for its first private test of the year, which Sinclair says will mark another important day in the squad’s season.